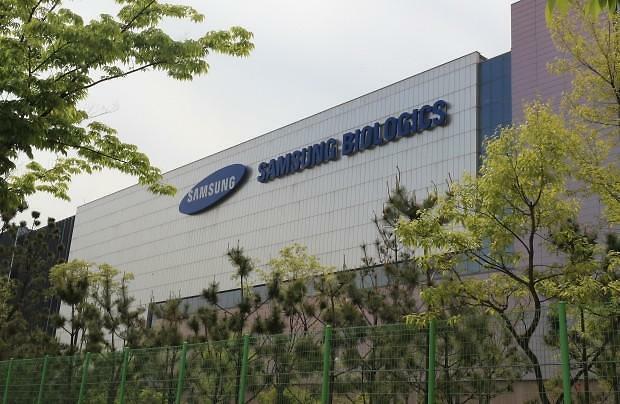 SEOUL -- Samsung BioLogics, a bio company affiliated with South Korea's largest Samsung Group, will complete the transfer of shares to an American partner this week to share management of a lucrative biopharmaceutical joint venture. 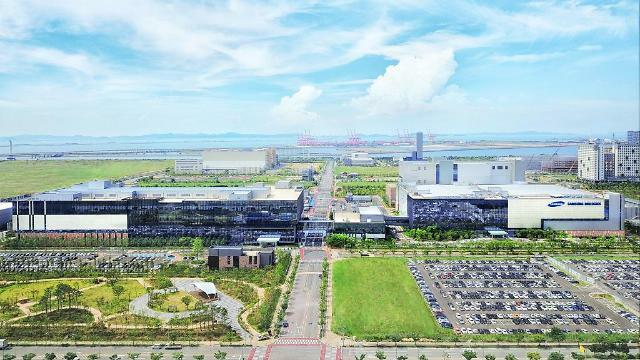 BioLogics said in a regulatory filing Tuesday that the transfer of shares worth about 759 billion won ($677 million) to U.S.-based pharmaceutical company Biogen would be completed on Wednesday. 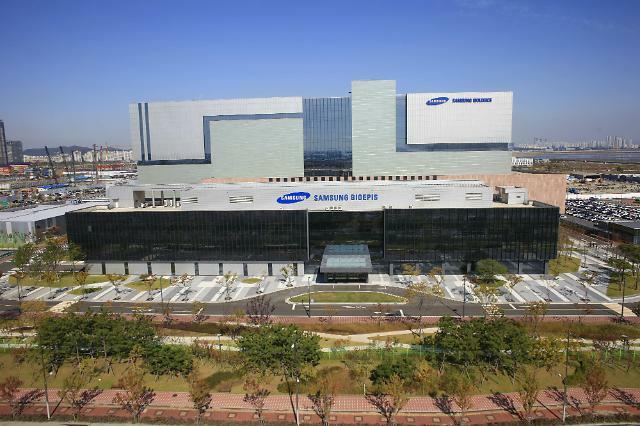 Biogen's stake in Samsung Bioepis will increase to one share short of 50 percent. The injection of cash would help Bioepis known for Imraldi, an adalimumab biosimilar referencing Humira, to increase liquidity and reduce debts for a stable operation. However, the company has yet to solve a dispute with South Korean financial regulators. On May 1, financial regulators disclosed information on their provisional decision that BioLogics breached accounting rules. The disclosure sent the share price of Biologics plunging 26.3 percent for three days. BioLogics accused regulators of causing market uncertainties by disclosing "sensitive" information related to its initial public offering in 2016. At that time, Bioepsis was valued at market prices instead of its book value. As a result, its value surged from 290 billion won to 4.8 trillion won. In July, the Financial Services Commission (FSC) ruled that BioLogics left out important information intentionally about a call option deal with Biogen, calling for a criminal investigation by prosecutors. BioLogics has denied any illegal activity, insisting that a different accounting system was applied.